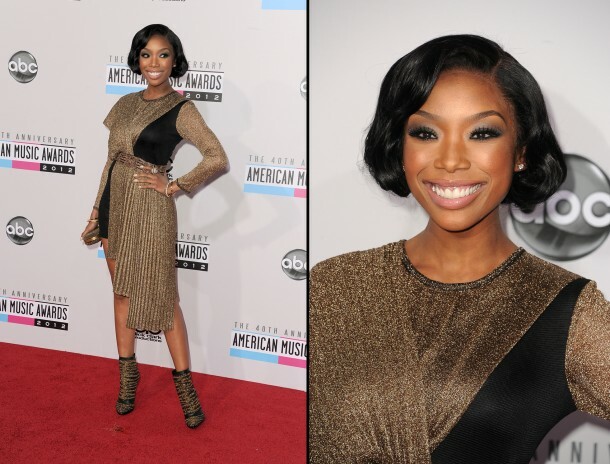 Brandy was spotted on the red carpet of the " American Music Awards" held this weekend in Los Angeles. 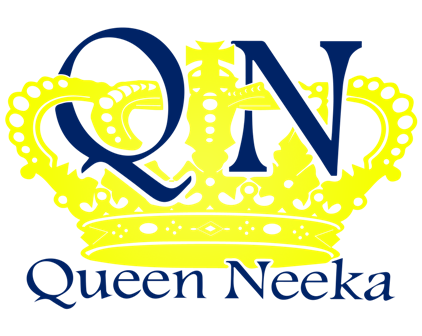 She looks so regal I dig it. Christina Aguilera and Nicki Minaj had a photo op at the " American Music Awards", Nicki looks real regular in her mustard dress, okay and Christina looks alittle plump what's up with that, is it me or they look like there at a costume party IDK. I like the dress Jordan Sparks rocked on the red carpet for the " American Music Awards" simple and cute. Kelly's dress was simple and cute as well, its not often Kelly Rowland rocks an outfits that looks wack, she is on her fashion game. And finally really this guy PSY is racking up with the celebs MC Hammer ( we all know why he was there, of course he would jump at the opportunity to perform at the AMA's it any one hot at the moment). The question is why the AMA's booked this talent to perform ?? ?